Another stylish release from SteelSeries. The Siberia Neckband is a unique eye catching look that won’t look out of place on the street when you compare it with other gaming headsets. The cushions are fully sizes and open type with clothing padding to keep longer gaming sessions more comfortable. 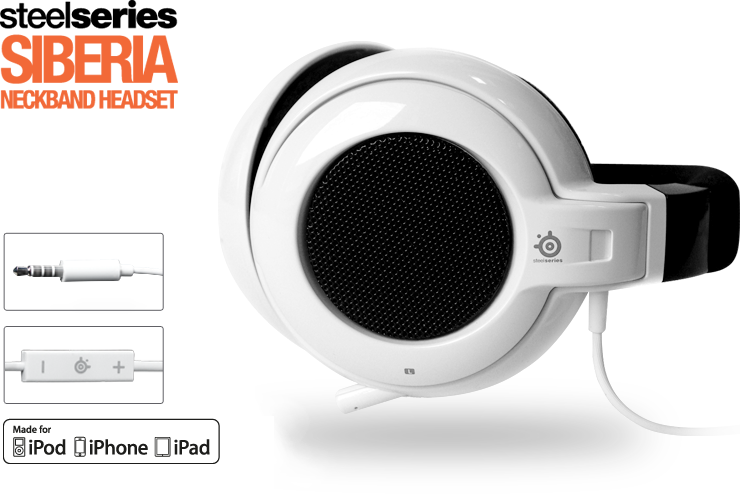 – Cable length: 1 m / 3.3 ft.
Best place to buy the SteelSeries Siberia Neckband?